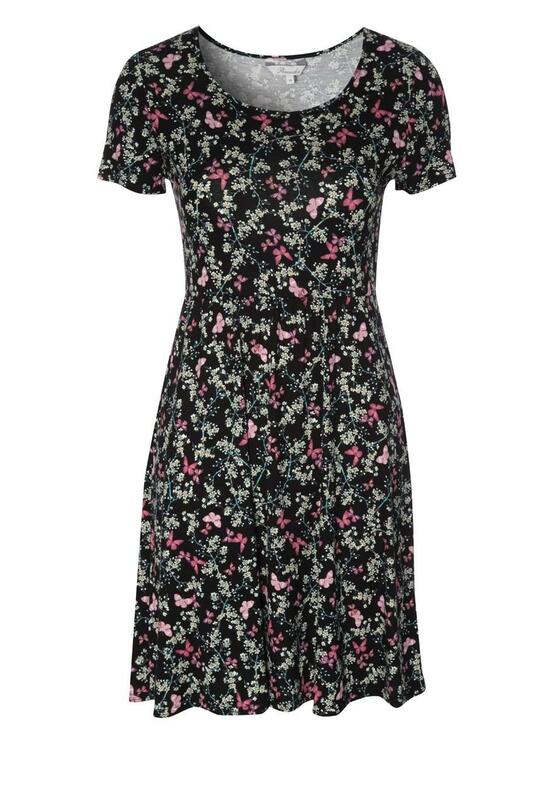 Create the ideal spring look with this pretty butterfly dress. 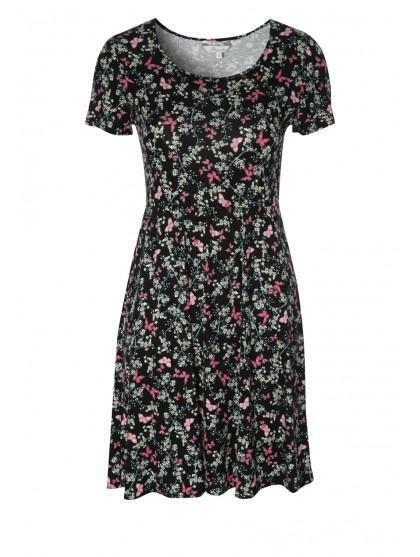 Featuring short sleeves, a nipped in waist and a flattering length this dress ideal for any spring day. Wear this dress to the park with wedges and a shoulder bag. Don’t forget your sun hat! Peacocks has a great selection of women’s fashion printed dresses online.